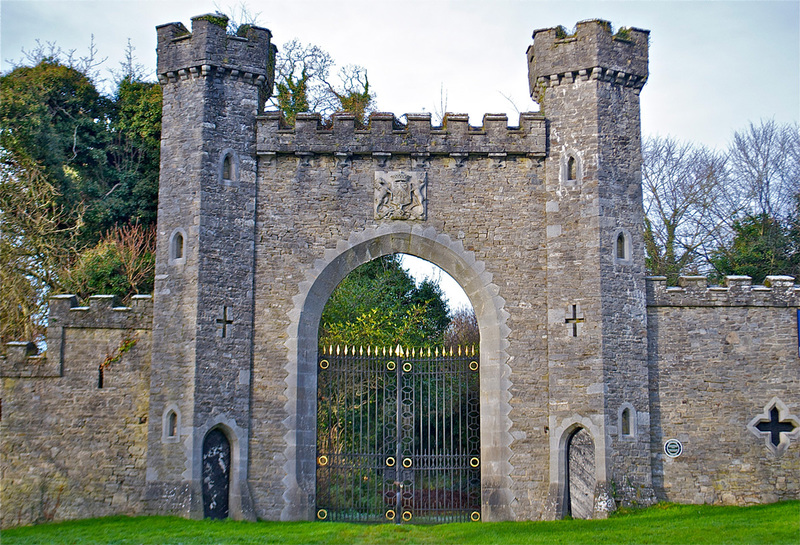 The town of Tandragee has been inextricably linked to the Dukes of Manchester and the Montagu family. Their Baronial style castle built in 1837 by George Montagu the 6th Earl of Manchester, is now home to the famous ‘Tayto’. The coat of arms of the Duke of Manchester bears the motto, ‘Disponendo me, non mutando me’, freely translated ‘You may displace me, but you cannot change me’. In our society today many people seek to displace Jesus Christ, and say ‘you cannot change me’, but he is the eternal Son of God who changes not, and before whom you will one day stand. You need to be changed. We are all justly under the wrath of a righteous God on account of our sin. If we continue in our sin then you will face eternal death as God’s just punishment for your sin. However, there is someone who can change you. His name is Jesus. Because of God’s love for sinners, He sent His only begotten Son, the Lord Jesus Christ into the world to save sinners. By His perfect life and subsequent death upon the Cross, in our place and for our sin, He displaced our sin forever. He bore the punishment that our sins deserved and by His death paid in full the price that God required to deal with our sin and to acquit us in the court of Heaven. The resurrection of Jesus from the dead was God’s vindication that his sacrifice for sin upon the Cross had satisfied a Holy God and also guaranteed the salvation of all who would believe in Him. Because Jesus Christ lives, He is able and willing to grant forgiveness of sins and to give eternal life to every sinner who will turn away from their sin and trust in Jesus Christ alone for salvation. He alone can change you. We would lovingly urge you to consider the challenge of the Gospel of God’s Son, Jesus Christ to you and call you to enter through the narrow gate that leads to life eternal.